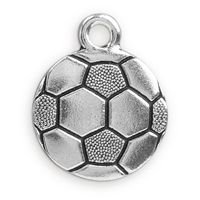 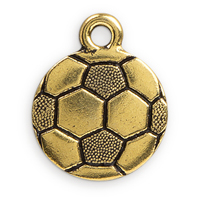 Show your support for your favorite team with TierraCast Charms. 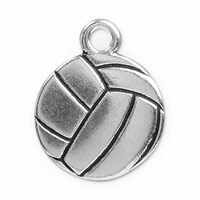 These quality pewter charms are made in the USA. 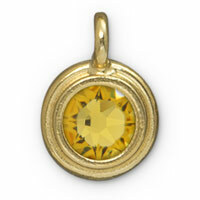 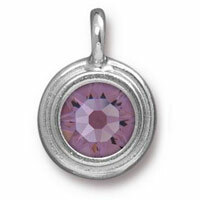 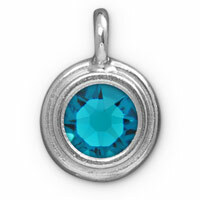 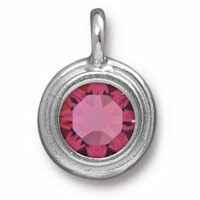 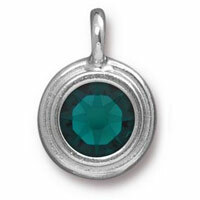 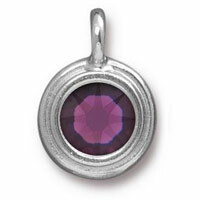 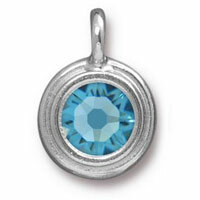 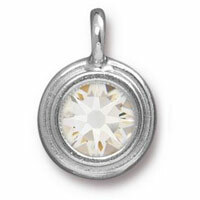 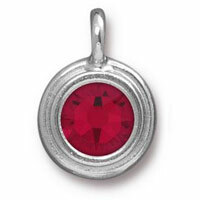 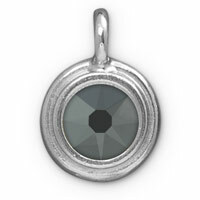 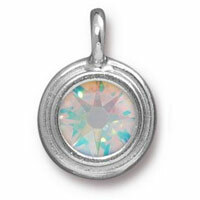 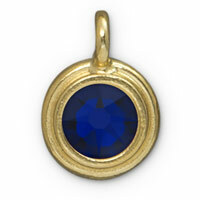 Each charm features an authentic Swarovski Crystal Flat Back Rhinestone securely glued into the bezel charm. 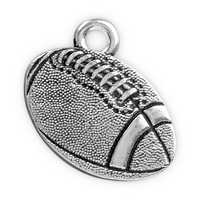 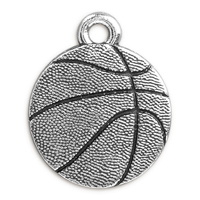 These sparkling crystal charms are available in a wide variety of crystal colors in Gold or Silver Plated finishes, perfect for matching team colors. 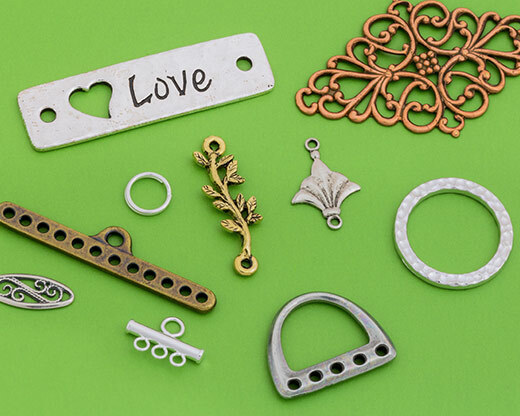 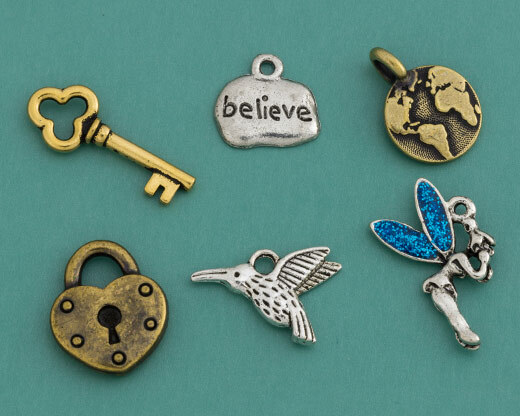 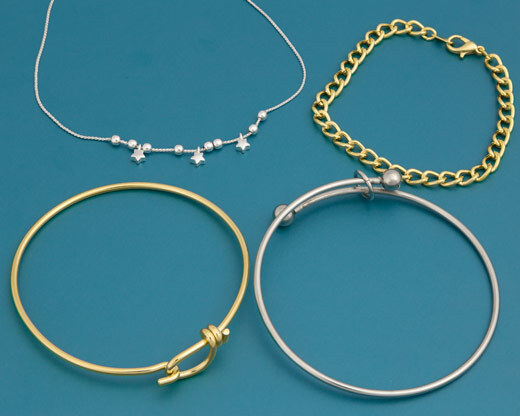 These charms combine easily with any of our charm bracelets. 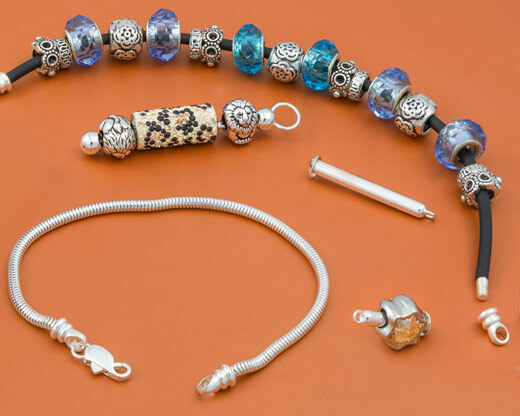 Simply open the clasp on the bracelet and slide on your charm. 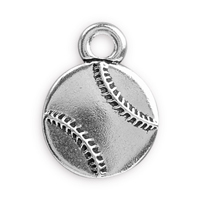 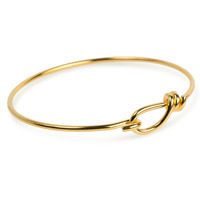 To add extra length, you can add a jump ring to these charms and slide the ring onto the bracelet. 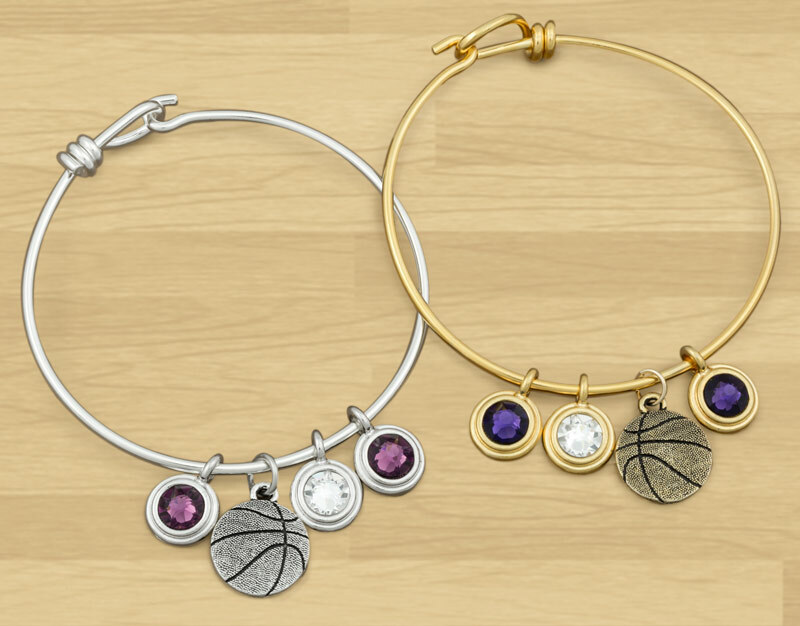 Browse all the jewelry making supplies below to get started making your own Team Spirit Charm Bracelet!